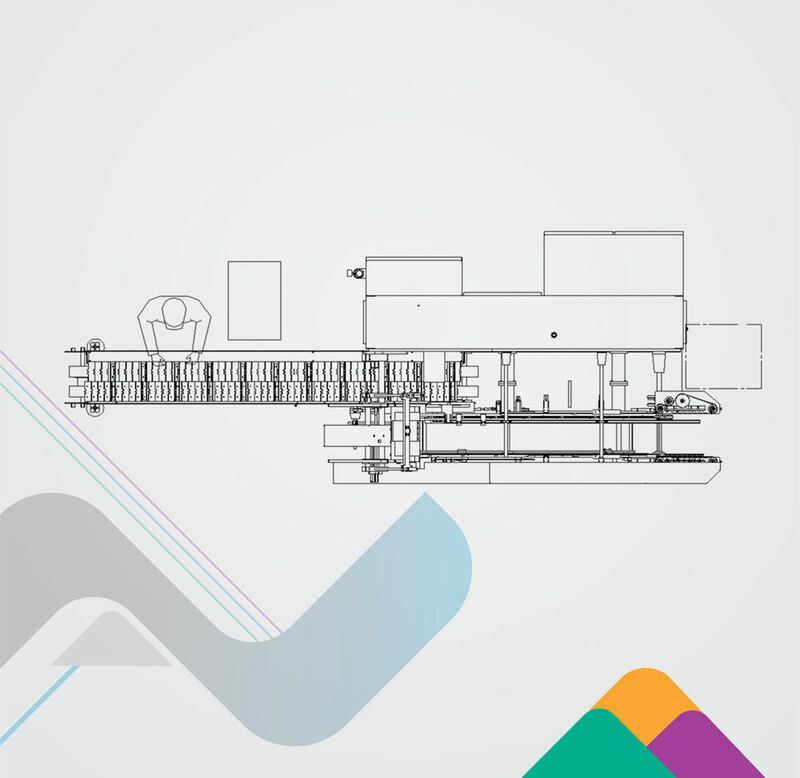 Discover fast and efficient cartoning with Nichrome's HORIZONTAL CARTONING MACHINE. This secondary packaging machine has a rated output of 50-55 cartons per minute, and handles a variety of cartons: parallel tuck in, opposite tuck in, lock bottom and gluing. The machine structure is of MS sheet metal for durability. Some key features include adjustable carton conveyor with chain type design, servo indexing drive to carton and product chain, motorized carton pick up with vacuum cups, and facility for product insertion inside carton through motor-driven product pusher.